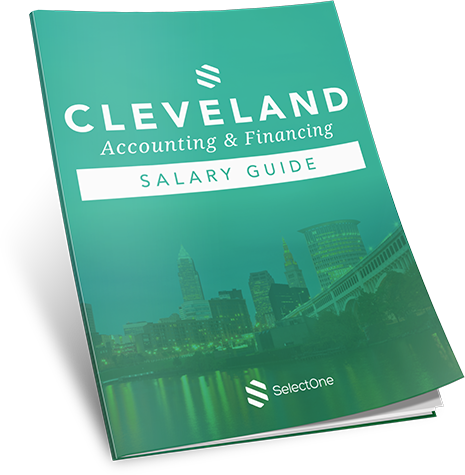 The city of Cleveland is experiencing high growth and strong revitalization efforts, making it an attractive prospect for accounting professionals. Some of the top firms in the country call Cleveland home, and are expected to increase hiring efforts in the coming year. Our salary guide can help you stay on top of hiring trends.